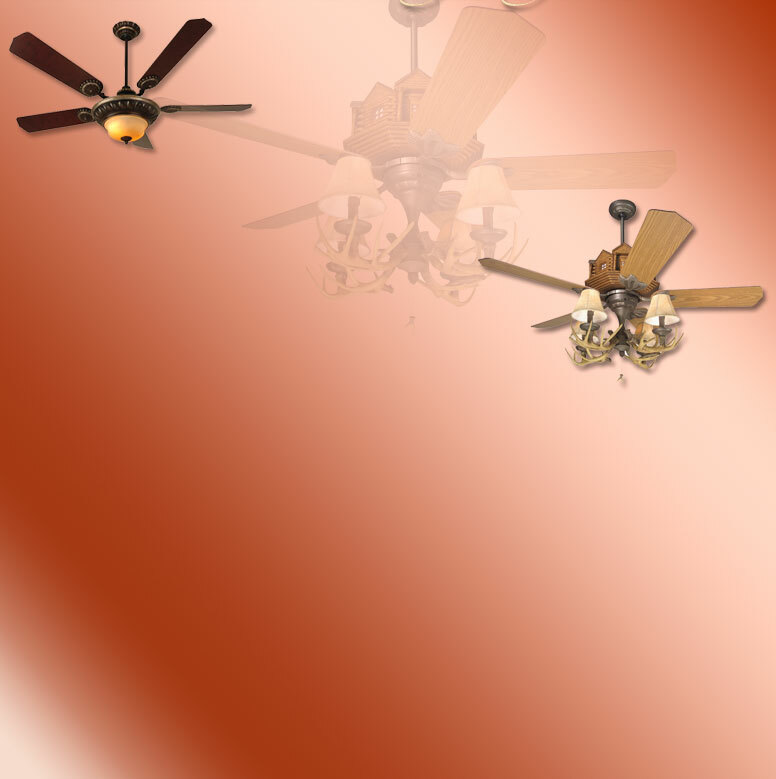 We carry some of the finest ceiling fan companies in the industry today. Check our manufacturers’ web sites, listed at right, to see the many fine products available. We have a large selection of fans and light kits in our showroom, so please stop by Price Wholesale Lighting at 3195 Virginia Avenue in Collinsville, VA. If you have questions, please contact us by telephone, fax or e-mail. We always have competitive prices, a knowledgeable staff and a large inventory. We provide special discounts for whole house orders.